You’d think being glutathionepathway.com our number one health supplement suggestion would be glutathione, end of story! Unfortunately it’s not true… while supplementing glutathione has many potential health benefits our absolute favorite health supplement and number one recommendation to anyone is Vitamin D3. Vitamin D3 is known as the sunshine vitamin, and is actually more a hormone than vitamin. Synthesized inside of our skin through contact with UVB radiation provided by… the sun. This is one of the nutrients so integral to our system we’ve evolved to create it through exposure to sunlight… the sun being the ultimate energy source and reason our planet can sustain life. One begins to suspect that Vitamin D is pretty darn important. If Vitamin D is so crucial, but we can synthesize it ourselves why do we need more? The simple answer is, we as humans evolved under circumstances where we were exposed to a lot more sun and we commonly ate nutrient rich animal protein. These days, we all wear clothes, we work and often play indoors, and when we do spend time outdoors we are often covering our-self in sunscreen that can block out as much as 98% of the UVB radiation we need to synthesize Vitamin D.
It’s often discussed that living too far from the equator means we are automatically getting less sunshine, and less UVB. While the truth is many places (even Canada) get PLENTY of UVB radiation… from a climate perspective, most of the time it’s avoided by staying indoors or slathering sunscreen. Another issue that could be a factor in the rising concern over limited Vitamin D and the health issues associated with that is the ‘low fat’ trend that arose over 30 years ago now. Glutathione Pathway has a number of issues with the “low fat” fad… notably that good healthy fats are important to your health, and unlikely to cause your body to become fat. There’s also the fact that many things marketed as health food or low fat have replaced fats with sugars or chemicals… nutrient facts are important and should be read! Well another reason ‘low fat’ is a problem is that Vitamin D is stored in humans and animals in our fat and liver. Milk for example is fortified with vitamin D, but without that additive it would actually be quite low, while butter retains a great deal of Vitamin D.
Obviously this means vegetarians in particular need to be concerned with Vitamin D levels as they are unlikely to be getting the rich animal sources and really need to consider supplementing. Your body can store Vitamin D, but if you aren’t getting a fair bit of regular sunshine you are likely already deficient. Unfortunately it’s very easy for this deficiency to go unnoticed with no symptoms and it can have some serious health consequences. Thankfully in recent years there has been an uptake in research and study related to Vitamin D, ongoing experiments with pregnant women, long term double blind studies with large daily doses of Vitamin D related to heart disease, and more. Our understanding of Vitamin D is growing, and we continue to learn it’s more and more important. How Much Vitamin D To Supplement? 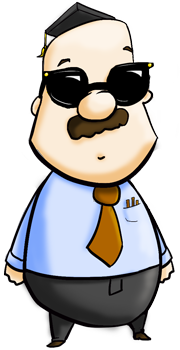 In the past Vitamin D recommendations were largely based on an old study on bone density. They’ve been raised somewhat in recent years. Depending upon which country you are in adults or those 17+ have a recommended allowance of about 600 International Units. There are many who propose this number is still very low considering the extremely limited amount of sunshine we get. In fact there are proposals that up to 10,000 IU per day might be beneficial to help prevent influenza or the common flu. (This is NOT proven!). Another study suggested taking up to 2,000 IU per day could reduce upper respiratory infections. It’s always important to stay safe with any supplement, and consult with your doctor. Our opinion though is based on the information available most people, especially those with limited sun exposure, will be very comfortable taking at least 4,000 IU per day. 4,000 IU per day is the upper tolerable intake limit in Canada for ages 9-70 and Europe for ages 11 and up. If summer is coming and you are about to get a lot of sun bring it down a little. Use your own judgement and always stay safe. What Type of Vitamin D To Take? The common recommendation at this point is to supplement with Vitamin D3 aka cholecalciferol. This is what your body makes when exposed to sunlight. Though there is some evidence to suggest Vitamin D2 is equally effective, we would recommend sticking with the more well researched, and proven D3 when building your supplement regime. 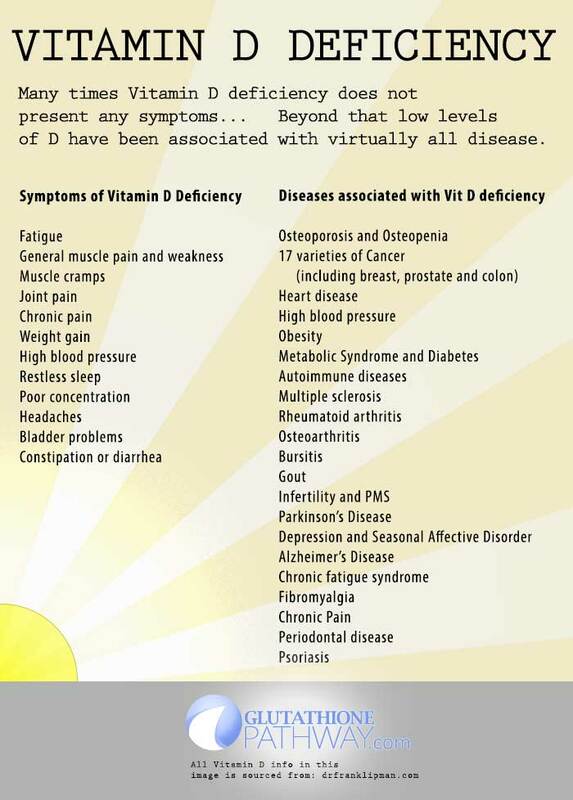 Vitamin D3 is our number one recommendation for a supplement. If you want to improve and optimize your health, there are a number of supplements that can really help boost your immune system, detox your body, and help you heal. 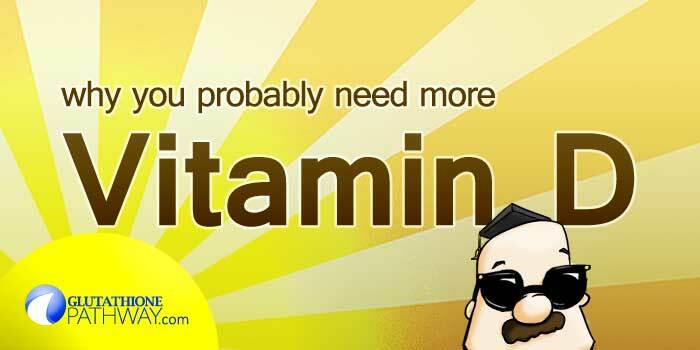 But if you are going to take nothing else… Vitamin D3 is our recommendation. Never mind bone density and strength benefits, the overall health benefits that are beginning to come to light mean this ‘vitamin’ could assist your body in fighting countless diseases and health issues. It could be the answer to improving your over all health, improving energy, avoiding headaches, and so much more. We were designed to live in the sun. That’s not always viable, but Vitamin D3 is readily available, inexpensive, and could provide you more lasting benefits than any other single supplement.